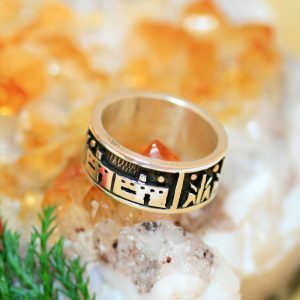 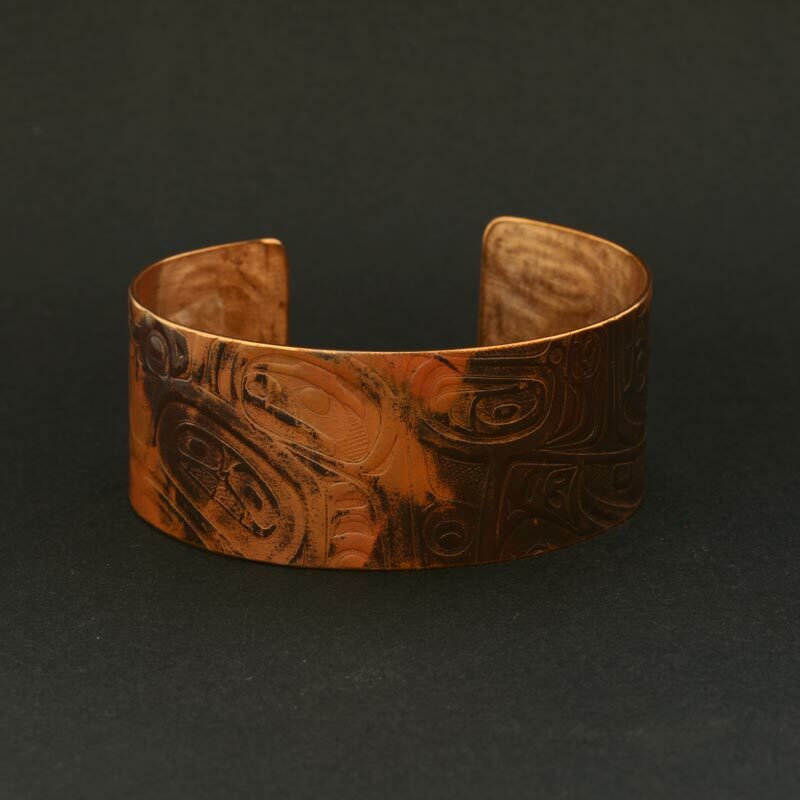 This impressive Haida copper bracelet is hand embossed with detailed traditional, Haida ‘formline’ designs and finished with a unique patination. 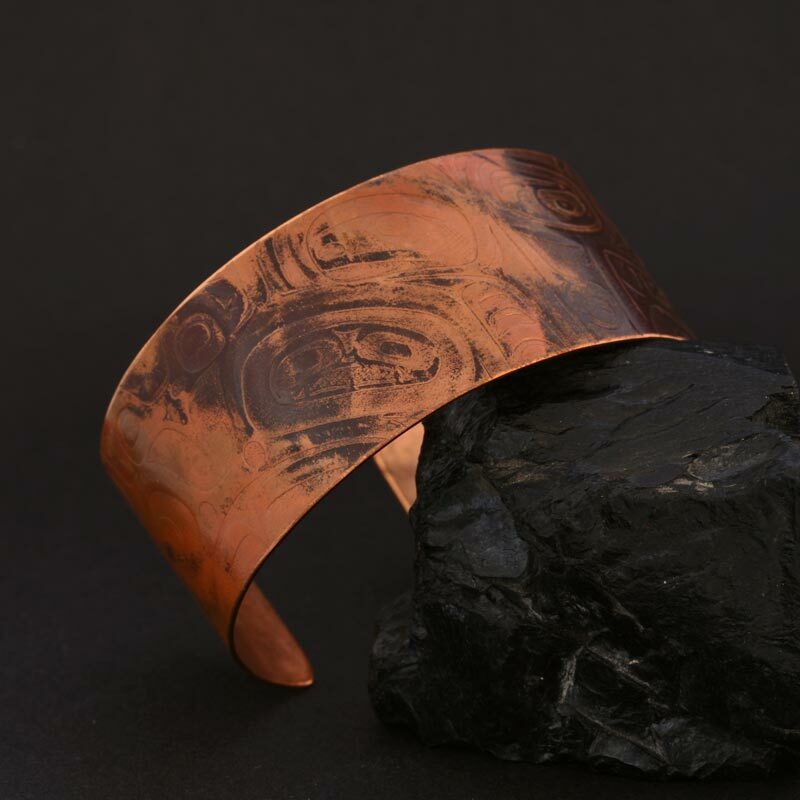 This copper bracelet measures 26mm in width and is perfect for both men and women. 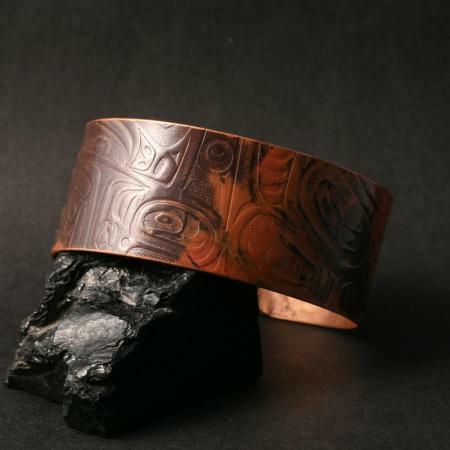 This impressive Haida copper bracelet is hand embossed with detailed traditional, Haida ‘formline’ designs and finished with a unique patination. 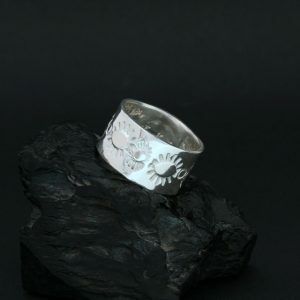 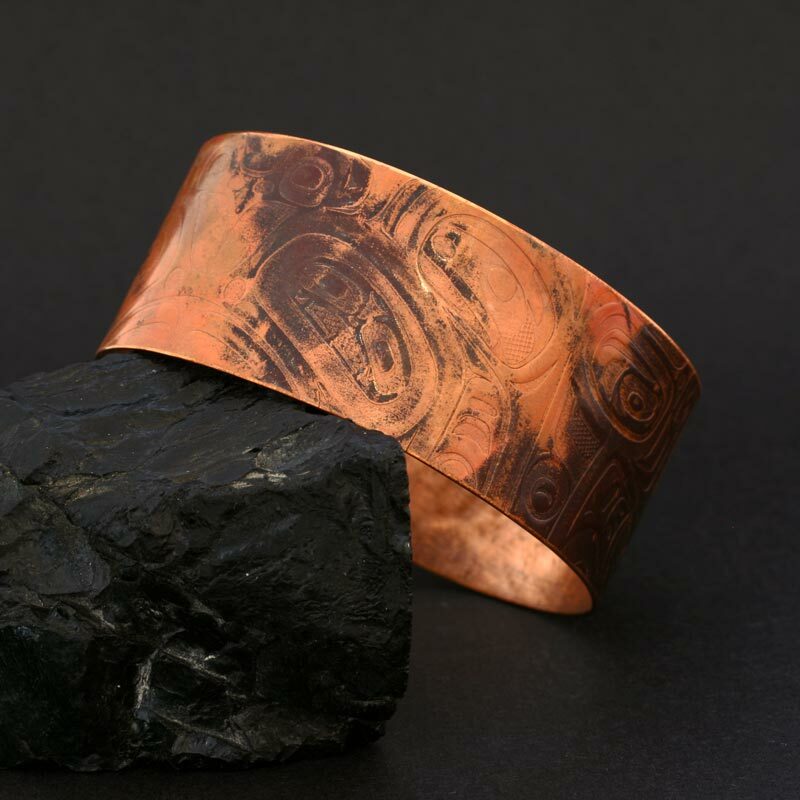 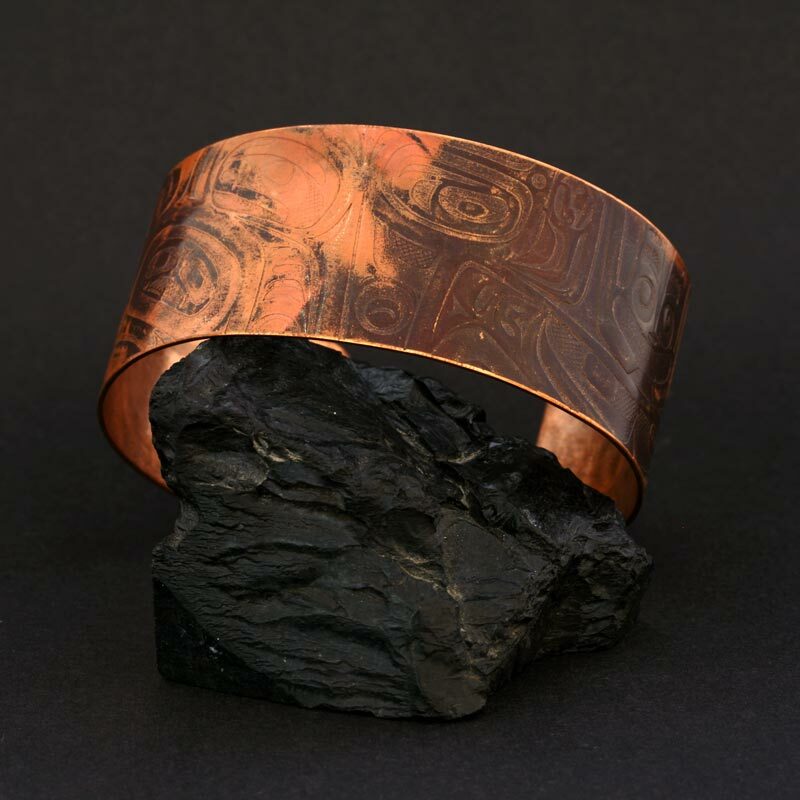 This copper cuff measures 26mm in width and is perfect for both men and women.